Home » Solaris » Opensolaris » Will Opensolaris 2010.06 be the next release? There was a draft in opensolaris.org website (though currently it had been removed) that Opensolaris 2010.05 would be the next release after being postponed to release on March this year. Again, Opensolaris lovers around the world might be disappointed because after waiting for it until the end of May there is no official release of Opensolaris. A bad news. But wait. 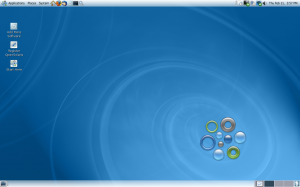 Today I just found in [osol-discuss] forums that Opensolaris 2010.06 will be expected to release on June 2010. The release date has not been stated yet but it is expected to be announced shortly after Oracle announces Fiscal Year results, which means in a couple of days or so. I wish this is the last ‘gossip’ talking about the next Opensolaris version in 2010. 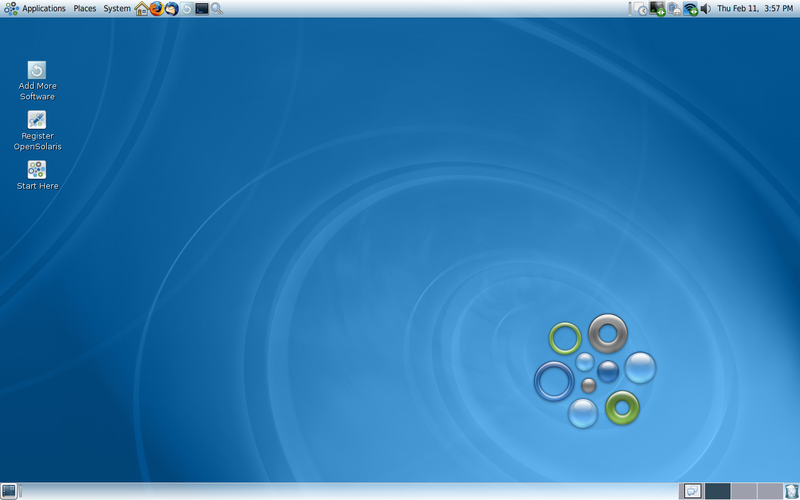 Opensolaris 2010.06 will really come to the world. We hope that and we are always waiting for the next release. Every day gone without clearness will strongly damage Oracle's reputation at all companies which already had targeted using Opensolaris/Solaris, since they really need planning reliability.